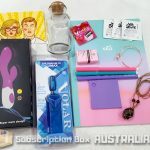 What is this subscription box all about? Do you like curling up with a new book after a long day and escaping reality for a little while? Perhaps you love to solve murder mysteries on your commute to work? 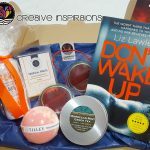 However you like to enjoy your reading time, we at Cre8ive Inspir8ions aim to make your life more relaxing with our Indulgence box. Inside you’ll find a new release book chosen from a wide range of genres such as fantasy, science fiction, romance, crime and thrillers. 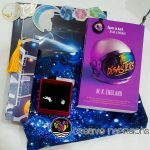 Along side the new release book will be one of our collectable bookmarks and 4-6 indulgent goodies that aim to take care of you the reader. 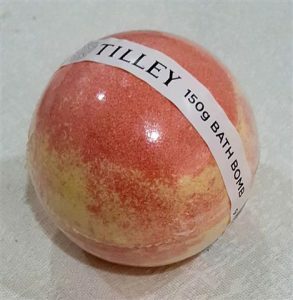 Brought to us by Tilley Australia, it smells delicious! 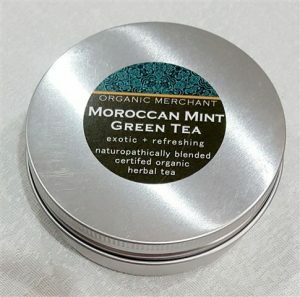 Moroccan Mint green tea by Organic Merchant, its a loose leaf green tea. 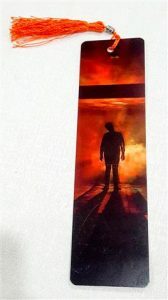 Designed in house by Cre8ive Inspir8ions, a brooding bookmark so you never loose your spot! 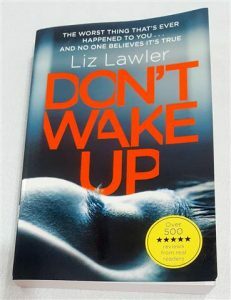 This month we have Dont Wake Up, by Liz Lawler, A scary psychological thriller! What a beautiful spread for this months indulgence box! 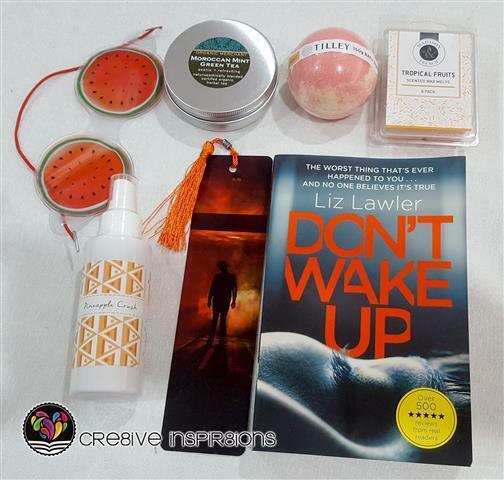 A great rounded selection of self care items, and book to feed your soul! 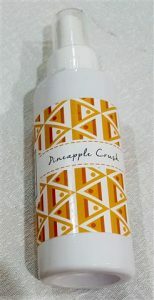 The pineapple room spray was my Favourite item, it smells so natural and fresh! Perfect for spraying in a room before settling down to read your new book! 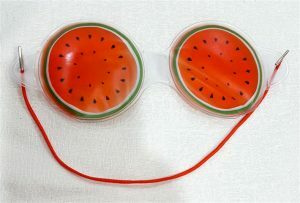 The eye mask is an anyone can use item, we have all had tired eyes before that can use some pampering! 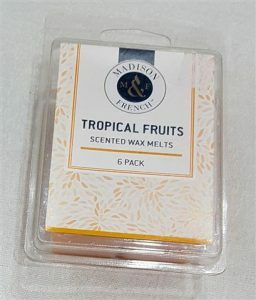 I think the value is good with $59 dollars of value in the products, an added bookmark and then around $10 postage included.